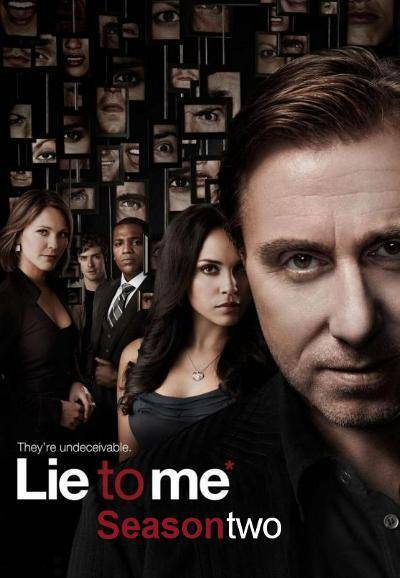 Dr. Cal Lightman (Tim Roth) is the world’s foremost authority on deception. After honing his skills working for British Intelligence in Northern Ireland and Yugoslavia, Lightman went to work for the CIA, and then The Pentagon. He now runs a private consulting firm that works with local law enforcement agencies and others to solve mysteries, crimes, and to sometimes investigate public figures. 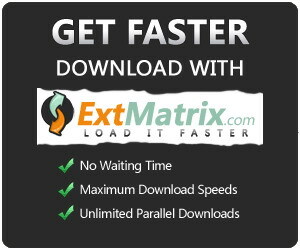 Lightman is based on psychiatrist Dr. Paul Ekman who is an expert in facial recognition and body language. The fact that Lightman science is based on an actual area of study gives the show an added air of reality and urgency. It is a particularly interesting facet of the show, especially once you consider how many of the people Lightman encounters dismiss his science outright.